Autumn Creek is one of Clarksville's newer neighborhoods located on Needmore Road near Hazelwood Rd. Bill Mace Constuction built the majority of these homes and they are in the mid price point for buyers. 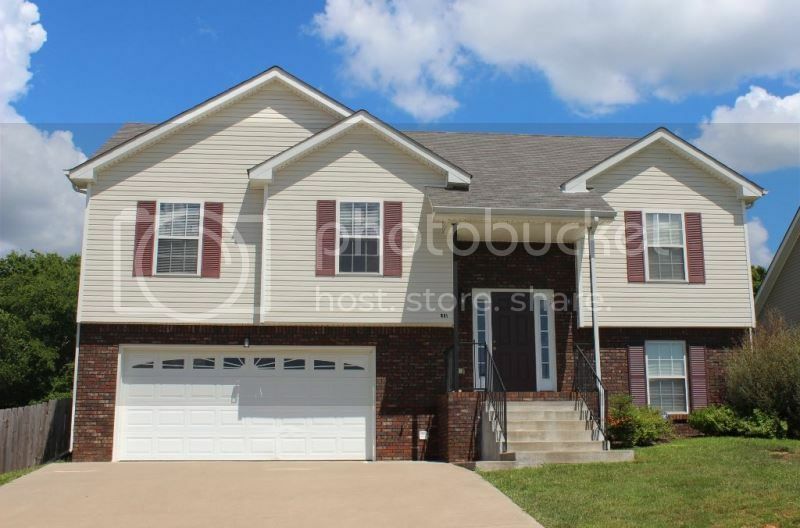 I consider these to be some of the affordable homes in Clarksville. 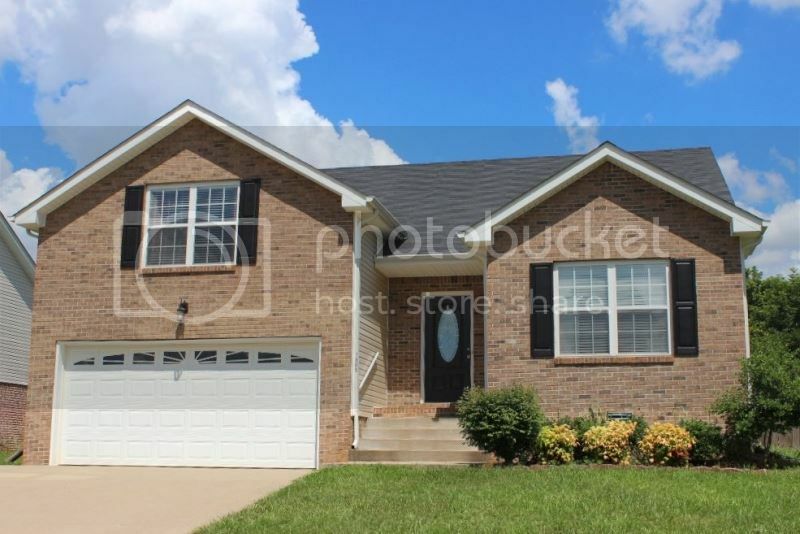 You will find some brick mixed with siding and stone on the exteriors. The size of homes in Autumn Creek vary and offer starter size homes to medium sized family size homes. The price range will be around $150,000 to $200,000. The location attracts many of the military working at Ft. Campbell which is 20 minutes away. 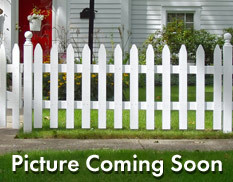 And those wanting to be close to schools and restaurants and shopping will not be disappointed either. The Regal Theaters are about 5 minutes away and the Interstate is quite accessible being under 10 minutes away. Buyers like this neighborhood because the homes are appealing in style and the neighborhood still has new homes being built. New homes still are a big attraction to buyers in the Clarksville area. There is a neighborhood HOA but be assured this is a good thing and it keeps property values up for Autumn Creek. To see information about which schools service this neighborhood check out the school system website here. Does this sound like a neighborhood you would like to see? 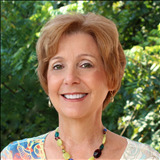 Give me a call I will be your guide for Autumn Creek Subdivision. 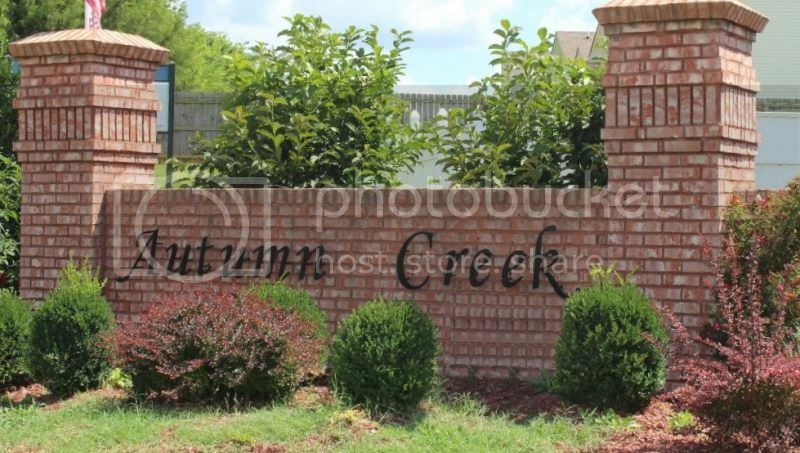 Search all homes for sale in Autumn Creek Subdivision.